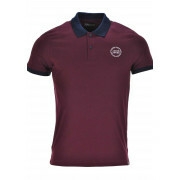 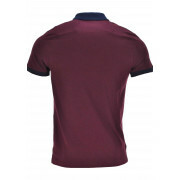 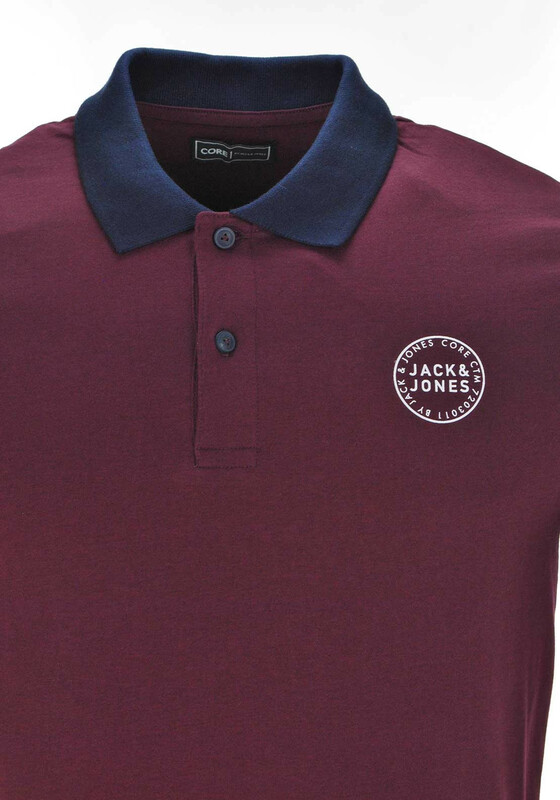 Jack & Jones presents the wine Sure polo shirt from their Core range. 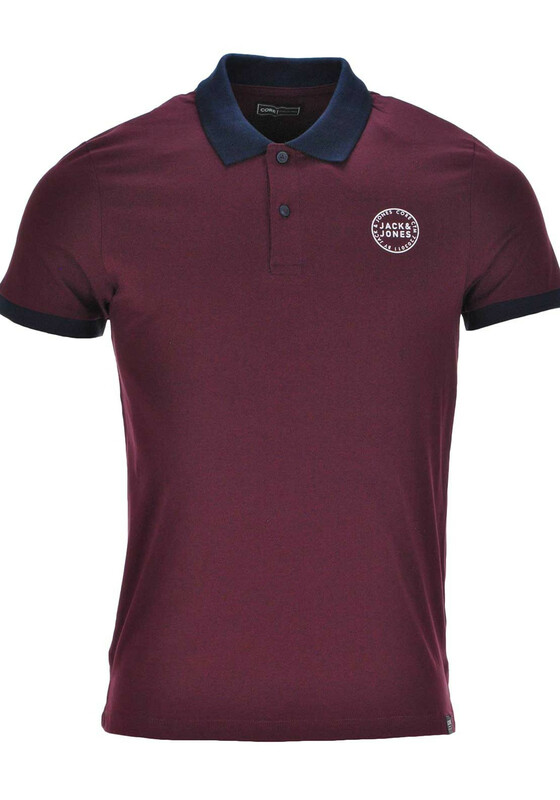 A great choice for casual weekend days. 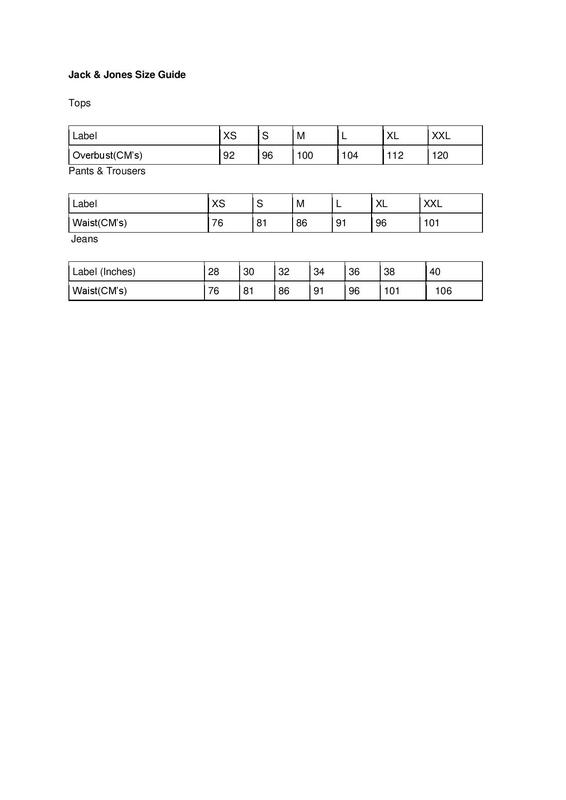 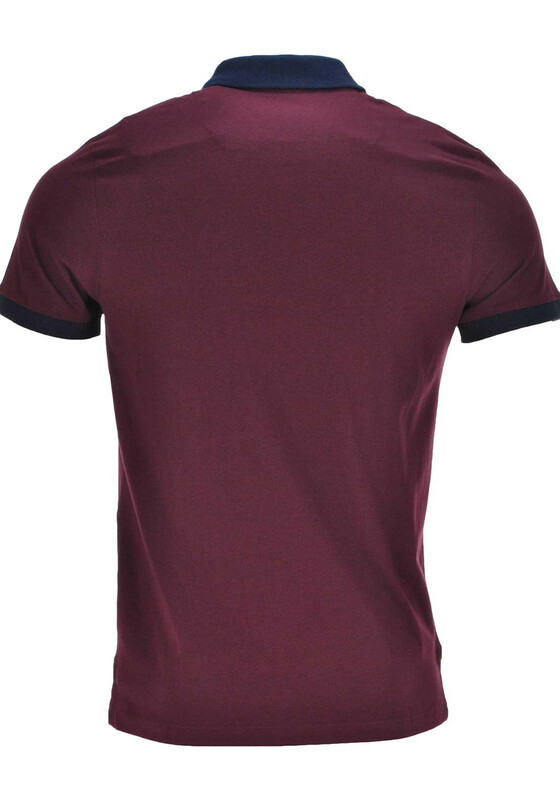 Made from soft and comfortable cotton and designed with a slim fit. 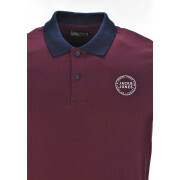 Details include contrasting navy turn down collar and sleeve bands, a two button placket and printed logo on the chest.